Sony Computer Entertainment CEO Kaz Hirai admits that Sony may never know" what hackers actually got their hands on when they breached the PlayStation Network in April. 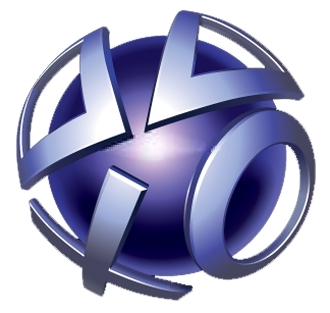 We all know that the hackers who attacked the PlayStation Network and Sony Online Entertainment in mid-April and forced them offline for more than a month got their hands on private user information. What we don't know is the exact nature of the information that was taken and furthermore, Hirai told the BBC, we may never find out. "We don't know for a fact that any credit card information was taken, but again, in the abundance of safety, we wanted to make sure that we shared that as a potential possibility," he said. "With regard to the 100 million accounts, we do know that the information was accessed. We don't know, however, what part of the 100 million accounts were actually taken from the servers. It might be 100 million first names, it might be 100 million last four digits of a phone number, it could be the entire account information. We just don't know." Part of the challenge facing Sony is that the hackers involved in the attack "were very good at hiding their tracks as they left our system," he continued. "We may not know [what they took] for a very long time. We may never know." It's a bit of a jarring admission, coming as it does from one of the big dogs at Sony, but also rather refreshingly frank. I can't help but think that the company could have avoided a lot of negative publicity over the PSN outage if it had just taken such an open and honest approach right from the get-go.